I've been really busy writing my book and getting it together and out to be published, and I apologize for the delay in posting. Publishing a book is very challenging, but I am glad to have this wonderful opportunity. I have been getting a lot of requests for a fact versus fiction series of posts, so tonight’s will be about Count Dracula vs. Vlad Tepes. I will talk about last names and nicknames, the Order of the Dragon, and princes and counts. There is a lot on Transylvania, and its role in Hungary at this point in history, but there is also a lot of Wallachia here, because Vlad III Tepes was a Prince of Wallachia. First off: the last name versus nicknames. Vlad did go by Vlad Tepes, Vlad Dracula and Vlad the Impaler. One was his actual name and the other two were his nicknames, given by some of the peoples who lived in the area (the Transylvanian Saxons- the people who were culturally of Germanic origin- were one such group). 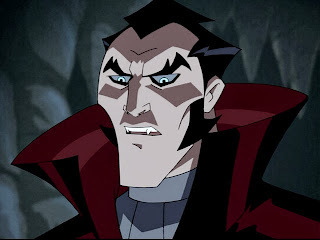 Tepes was Vlad’s actual last name. The name “Dracula” was given to Vlad upon joining with the Order of the Dragon. “Dracula” means son of the Dragon. It could be that Vlad got this nickname because his father had the nickname Dracul when he was in the Order of the Dragon. Vlad earned having “the Impaler” tacked on to the end of his name when he came back to Wallachia from Turkey. (If you want to know why he was in Turkey please read this previous postof mine.) Vlad had developed a liking to impaling his victims on wooden stakes, partly because it was uncommon, but also because it struck fear into the community where he did these impaling. This was how he came to be called Vlad the Impaler. Three different names for one man, and just like Transylvania is a real place, Vlad Tepes Dracul was a real man. One was a surname, one a nickname and the final one was a tag on the end of his name. Another thing that some people may get confused about is the Order of the Dragon. There are some stories that describe the Order as a secret society. 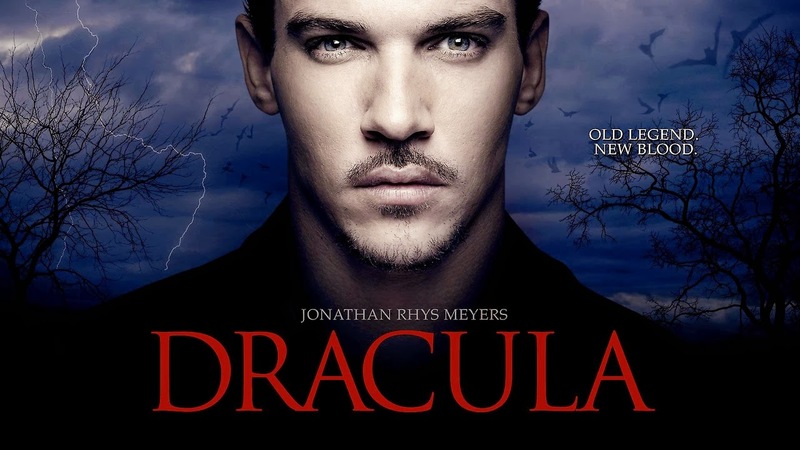 For example, the newest Dracula TV series claims that this is the case. No one would know about it or how it worked. In reality, the order of the Dragon was not very secret, especially since men received nicknames that reflected their membership to the Order, like Dracul and Dracula. It was, indeed, a very exclusive group. New members had to be invited into the group by the Holy Roman Emperor of the time, and Kings such as the Kings of Hungary or Poland. The whole reason Vlad’s father joined was so that he would have the Empire's support in keeping his title as Prince of Wallachia. For support to be effective it would have to have been known that he was a member of the Order of the Dragon. Thus, the Order could not have been a secret society; it was just extremely exclusive. Let's now look at the confusion around his titles. The character Dracula was called a Count. Vlad Tepes was a Prince. 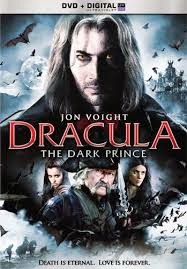 There are some movies and TV shows that also acknowledge the character of Dracula as having been a Prince of Wallachia. Vlad was actually not supposed to inherit the title, though. It was supposed to to to his older brother, but he was assassinated along with their father while Vlad and his younger brother, Radu, were in Turkey. Vlad eventually avenged his father's and brother's deaths and took back the throne of Wallachia. The funny thing is that he actually was unable to hold the throne for very long either. He lost it three times. 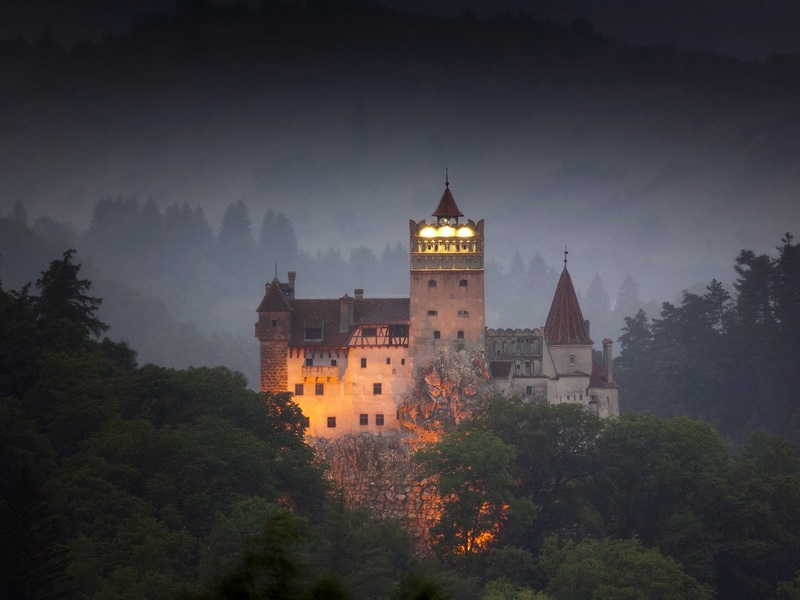 In total he only held onto the throne for 6 to 8 years; whereas the character of Dracula was said to have held his title since he inherited it. He never lost it to anyone. Interesting differences can be found when you just look at the fact versus the fiction. Don’t worry there is still more to come. If there are any requests for future fact versus fiction posts please let me know.